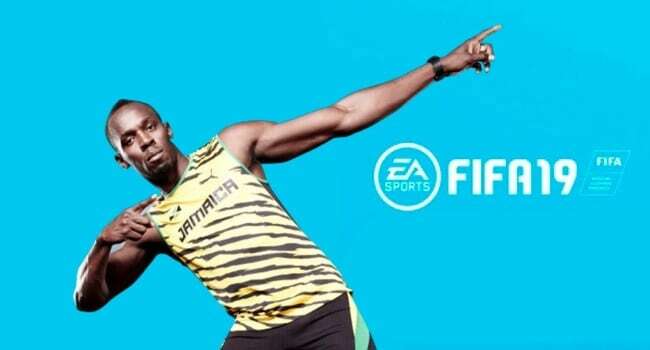 With the success of FIFA 17’s story mode, it seems like EA Sports is fully ready to adopt that model and add a story mode to all of their games. Not only is the mode returning in FIFA 18 but EA also introduced the Madden 18 story mode during their E3 conference. From the trailer, it seems like the story mode in Madden 18 Longshot, may once again be a good addition to the game, especially with the addition of Mahershala Ali, known for his role in House of Cards and Luke Cage, as Cutter Wade, the father of the player’s character. However, striking the perfect balance in Madden 18 story mode can be challenging and there are some things EA needs to make sure they keep in mind if the game is to be a success. Below is a list of some of those things, which if considered carefully could make the Longshot story mode a lot of fun. Just like in the normal game modes, it is important to give players the freedom of selecting their own style of play in the Madden 18 Longshot story mode. In some cases, it can make sense since Devin is a quarterback in Madden 18 Longshot so he will be limited to that style of play. To bypass the restriction, players should have the freedom of picking their own play within this specific position and should have access to pocket passer, scrambler or other quarterback plays to choose from instead of the game forcing the decision on them. Instead of putting players in a winning team, the game should shake things up and throw them in one where either the other team mates aren’t willing to cooperate or the management does not what they are doing. This could lead to Devin truly shining against all odds and thus earn better contracts after the world notices his talent. After all, the Madden 18 story mode can’t be complete with an albeit cliched but still a relevant “rise from the ashes” touch to the character. Professional players are just like celebrities and there is always a limelight on them. Madden NFL 18 could add some interesting morality dynamics in the game’s story mode and throw distractions at the player which they will have to decide for themselves whether they want to indulge in or not. While partying with your teammates might improve chemistry with them, it could piss off your coach or worse get the paparazzi to focus on Devin for all the wrong reasons making his journey through Madden 18 Longshot even more interesting and close to real life. Given that Devin is a quarterback, he is prone to get him from all sides by opposing players. Those injuries reflecting on his play during a match would be a great addition to the gameplay and keep things fresh and players on their toes. All the pressure to lead your team to victory even after getting injured will only sweeten the taste of victory. Concussions can also factor in as not only do they affect performance on the field and during the match, but they can also lead to lasting effects once the player retires. This could be a nice curveball in the ending narrative of the Madden 18 story mode.